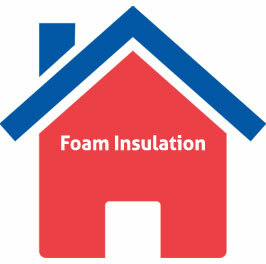 Central Insulation, Weatherization & Home Performance. Central has been providing “Home performance” and ”Indoor Air Quality” solutions for Atlanta homeowners for over 70 years. Our BPI Certified Building Analyst Professionals are committed to providing our customers with leading edge improvement recommendations, for insulation and home performance solutions, to best fit the unique needs of your family. Our professionals are trained to make a difference in your overall comfort and in finding ways to reduce your energy consumption through our Whole – House approach. We will work with your power company in an effort to obtain available rebates to help reduce the cost of your project and we will fill out the rebate applications for you. Our Specialists will thoroughly diagnose deficiencies within your home and will take their time in reviewing their findings with you. They will present you with the most cost efficient solutions and we will guarantee your satisfaction. Central has had an excellent reputation over the years for doing it right and that reputation is very important to us. Your comfort and satisfaction is our business and that premise is what matters to us most in everything that we do. Over the last few years we have grown the home performance area of our business in line with the new Utility Company, State and Federal Energy Saving Initiatives. We have had many Atlanta homeowners place their trust in our Home Performance services and we would be happy to provide you with a free consultation to develop solutions that will improve the comfort, safety and energy efficiency within your home. 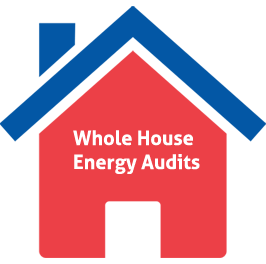 A home energy audit is the best way to find out how much energy you can save in operating your home through recommended improvement options that will also dramatically improve your comfort. 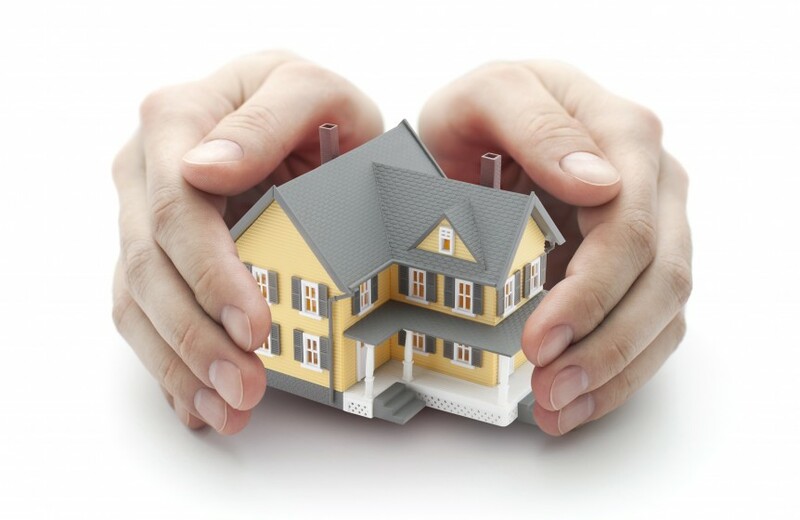 Our BPI (Building Performance Institute) certified specialists will perform a thorough inspection of your home to identify problem areas and will provide solutions to best fit your individual situation. They will provide you with a detailed report identifying areas of concern, while prioritizing improvements that will save you the most energy and money. Our company slogan “Better Service Through Knowledge” demonstrates an ongoing commitment to gain knowledge through education and in performing all necessary testing as we search for the root causes of your air quality problems. The data collected enables us to more accurately design solutions to correct your indoor air quality problems. 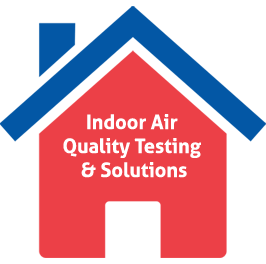 Our solutions will ensure that the air quality within your home reaches a level that is the best that it can be, based on measurable findings and we will provide you with performance improvement figures. We also guarantee our work! 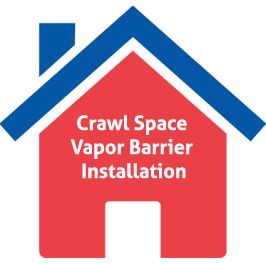 Central has been installing crawl space vapor barriers for the last 15 years. The goal of our installation is to eliminate moisture problems and to keep musty crawl space air out of your home. The EPA lists indoor air pollution as one of the top five health risks. 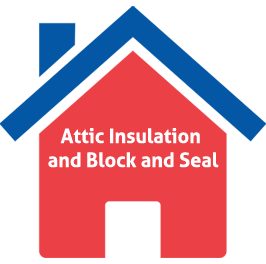 A vapor barrier keeps moisture, cold and hot temperatures from deteriorating your heating and air conditioning equipment, water heaters and other equipment located in your crawl space. 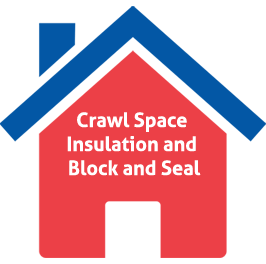 Odors, gasses ,mold spores, insects and animals may have access to your home if your crawl space is not sealed, insulated and lined properly. It is worth a free consultation to ensure your health, comfort and energy savings are maintained to the ultimate level. Our Design Engineers will evaluate your existing ductwork and, if needed, will have it tested for air leaks and they will make recommendations for corrective action. Sometimes it does not make sense to purchase a new heating and air conditioning system and install it with an old, inefficient and obsolete duct system. In these cases, the new more effective duct system will reduce your monthly utility bills and may reduce the size of the heating and air conditioning system you have to purchase to keep you comfortable year round. The combined savings generated by a newly installed duct system and the much more efficient Heating and Air Conditioning systems of today will pay for themselves in a matter of years. Our Indoor air Quality Specialists and Service Technicians are thoroughly trained to test and make recommendations on faulty duct systems. Georgia Power estimates that in a typical house 20 to 30 percent of the air that moves through the duct system is lost due to leaks and poorly sealed connections. The result is higher energy bills and difficulty keeping the house comfortable. The fix may be as easy as sealing some of your duct work or replacing a duct run because of damage. 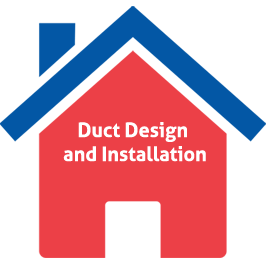 Our duct analysis specialists have many years of experience in determining the status of your duct system with respect to air leakage and the subsequent impact on you and your families health and budget. Most Americans spend 90% of their time indoors. Breathing clean air can have an important impact on your health. Air ducts naturally accumulate sizeable deposits of dust and other contaminants such as mold spores, bacteria, dust mites, pet dander and viruses over a period of years and in some cases months. This debris can reduce the efficiency of your heating and air conditioning system and even cause physical discomfort and illness by degrading the quality of the air you breathe. The Medi-Clean process offered by Central uses a source removal duct cleaning process that is considered the best method for relieving indoor air quality problems and is the only method endorsed by the National Air Duct Cleaners Association. 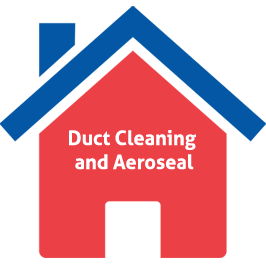 Aeroseal is a duct sealing process that is a patented breakthrough technology that tackles leaks from the inside out. It is an excellent solution when ductwork is hidden between the walls, floors and ceilings of your home and cannot be sealed from the outside. Carbon Monoxide is the leading cause of accidental poisoning deaths in North America. It is odorless, tasteless and is invisible. It is called the silent killer. 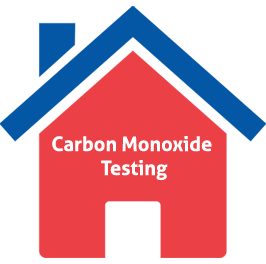 The only safe way to know if carbon monoxide is present is to have your house tested and in taking precautions by installing carbon monoxide detectors in your home. Some common sources of CO in the home include gas furnaces, gas water heaters, blocked chimneys, open flames, space heaters and a car running in the garage. CO detectors can be placed near the ceiling or near the floor because CO is very close to the same density as air. In many states and municipal governments there are statutes requiring CO detectors. Central has been installing zoning systems for years and has vast experience with this technology. If you have areas or rooms in your home where you want to adjust the air flow and temperature we can design a zoning system for your specific needs. We routinely perform Duct Blaster and True Flow Meter testing to measure air flow throughout your home and measure the air leaking from your duct system. 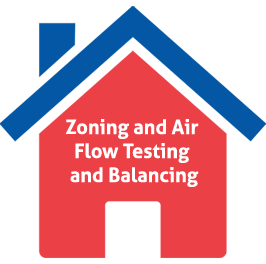 The information produced by this testing is vital to correcting duct leakage issues and in providing the right solutions to balance the air flow within your home.